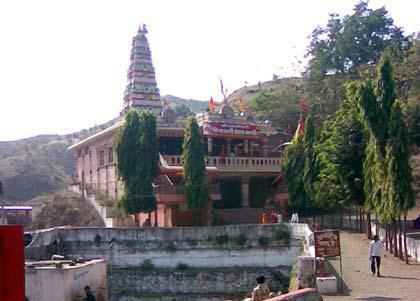 The word “Sonagiri” means “The Golden Peak.” This pilgrimage site is considered as sacred to Digambar Jains. 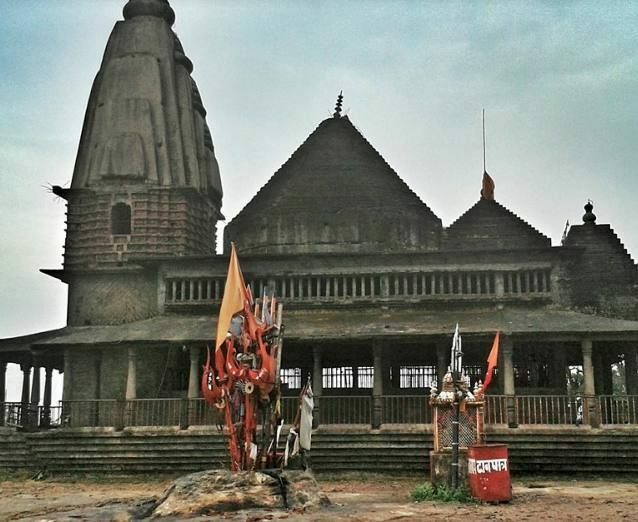 This temple is unique as this was the site where Nangang Kumar attained Moksha along with his fifteen million followers. 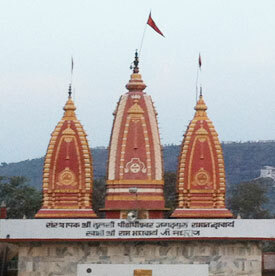 Sonagiri has a lot of Jain Temples scattered in the area. 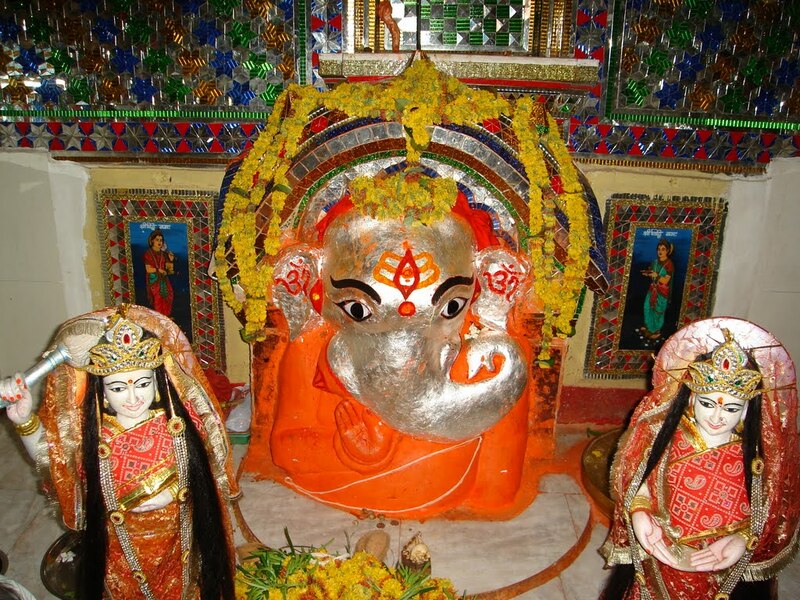 Sri Chandraprabh Bhagwan in a standing posture, of height 3.66 meters in a shrine together with numerous temples on a mountain near the village of Carnaval. 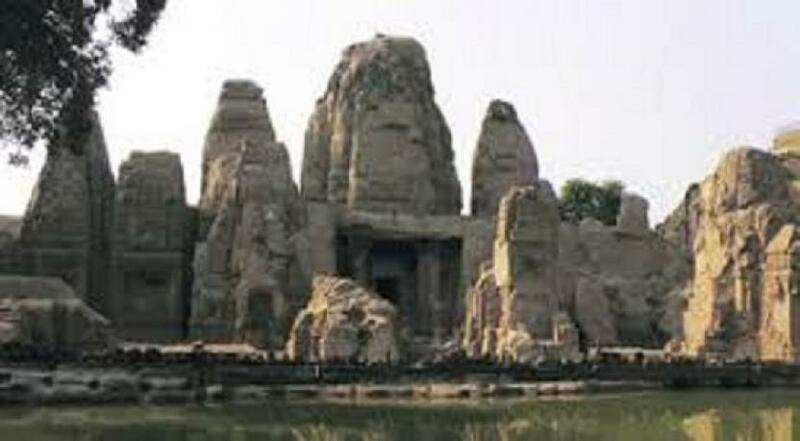 King Nangang Kumar achieved liberation from the cycle of death and life at Sonagiri, along with fifteen million followers.Temple wall covered with Swastikas There are several white Jain temples scattered around Sonagiri. 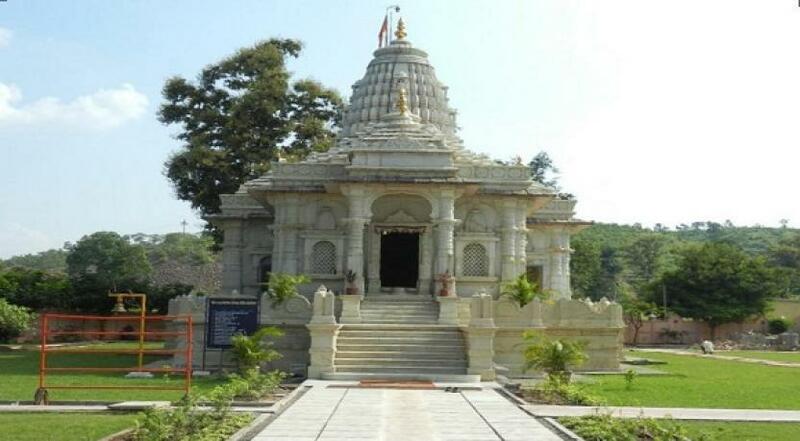 77 Jain temples are located in the hilly area while twenty-six is located in the village. 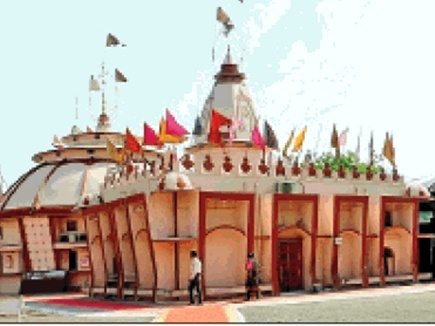 The temple can be seen from a distance because of its tall spire. 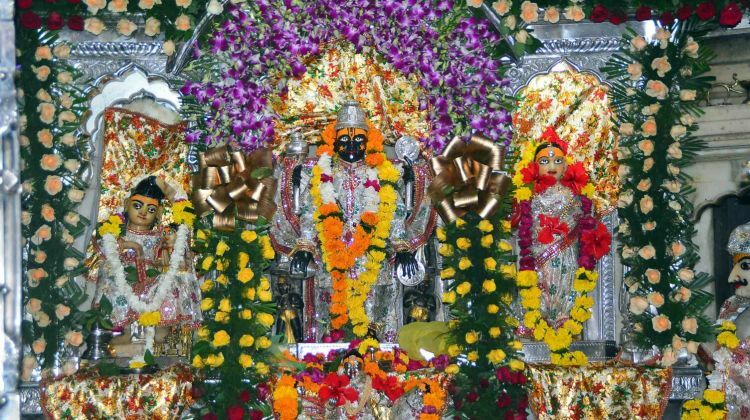 The temple houses an 11 feet tall, the attractive idol of Lord Chandraprabhu. 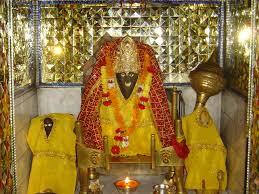 Idols of Lord Parsvnath and Lord Sheetalnath can also be seen in the temple. 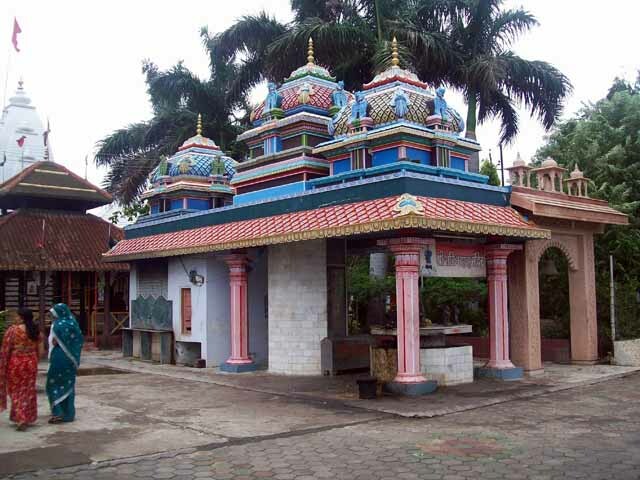 According to the Digambar sect, Nang, Anang and many other Munis have attained Nirvana here. 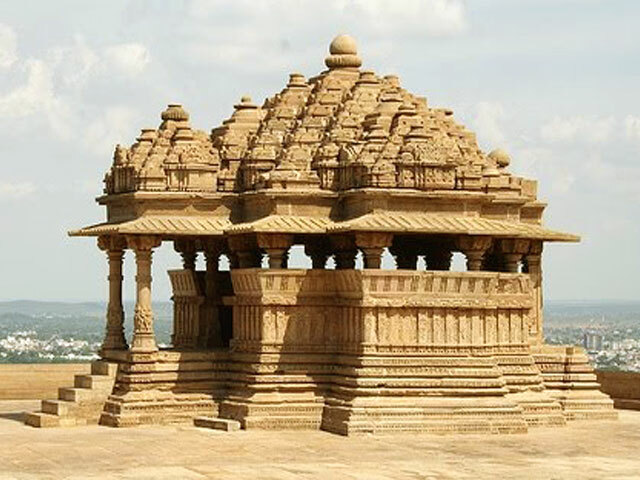 The beauty of this place lies in the making styles of the temples. 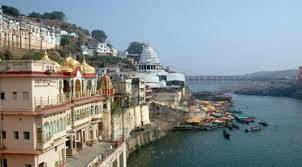 The different styles attract the visiting pilgrims towards itself. A huge & hollow stone forming the shape of a coconut is another point of attraction, is famous as National Kind. 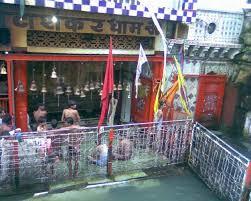 One more stone attracts people with sounding as of metal after every beat, is called as Bajani Shila. 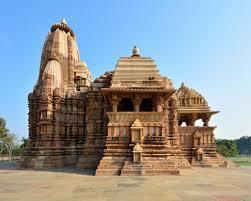 The temple is not only known for its spiritual significance but also for its architectural glory. Pilgrims and tourists visiting the temple are left awestruck to see the 43 feet tall Manstambh, also referred to as the column of dignity. 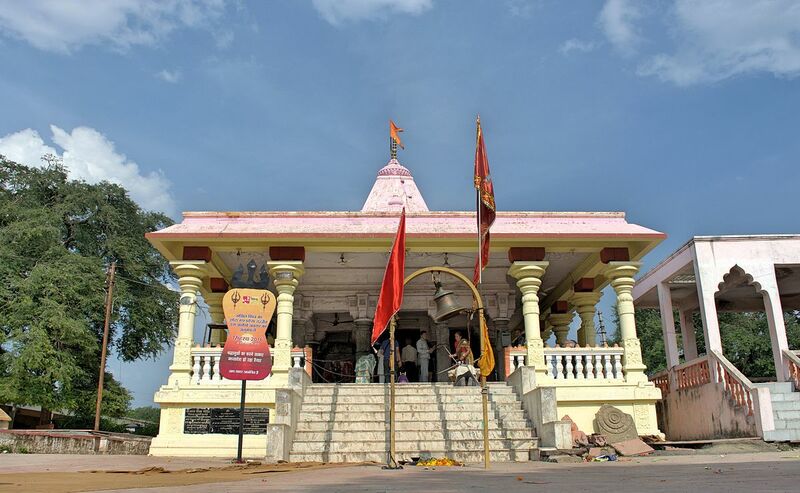 Many renowned and learned Saints are known to gain salvation at this site. 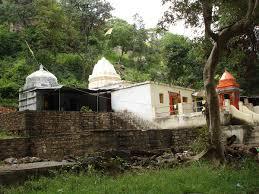 This place was called as Shravangiri in the olden days. 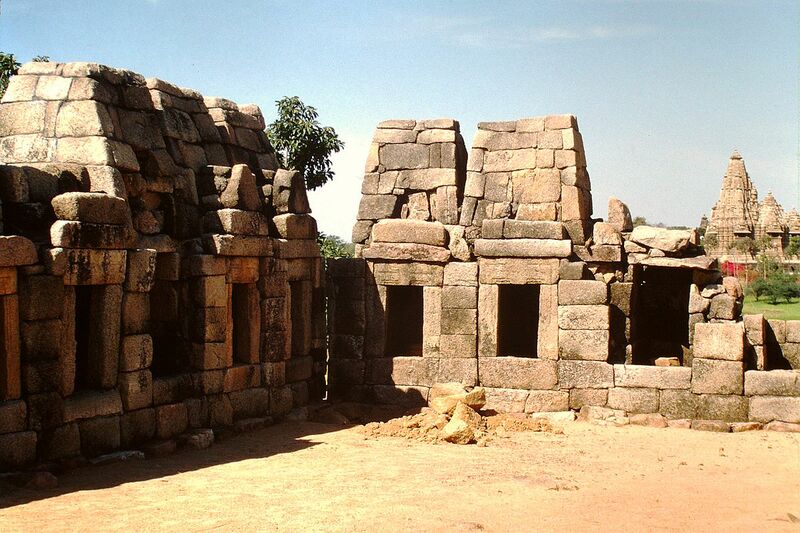 It has been said in some old inscriptions that the temple was renovated in VNS 804. Many renovations and reconstruction work have taken place after that. 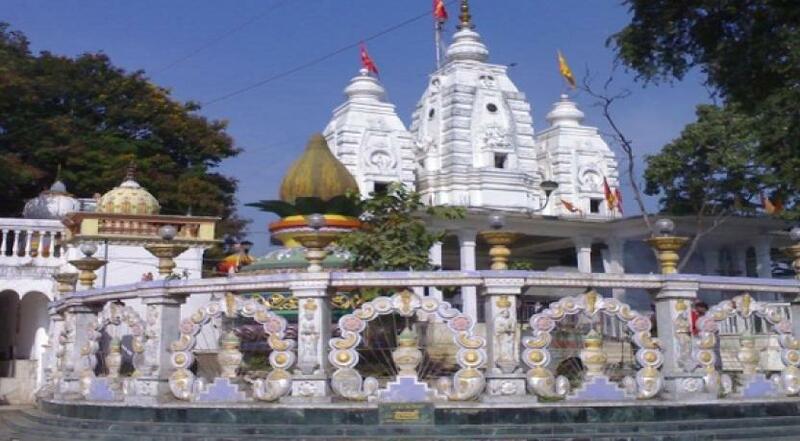 By Air:- The nearest airport to Amarkantak is at Jabalpur, which is 245 km away from the City of Amarkantak. 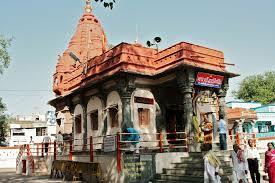 Road Route-The teeth committee has arranged for its own buses for bringing the visiting pilgrims at this temple. 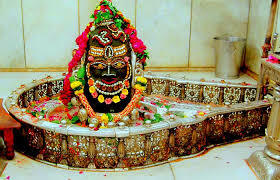 Buses are available for Shri Mahaveerji at 8.15 in the morning from this place. 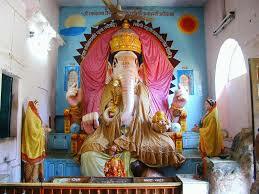 Pachmarhi-Sun set point is to visit at 7:15 pm. 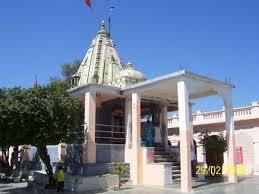 Maheshwar- Beautiful place with great historic importance. 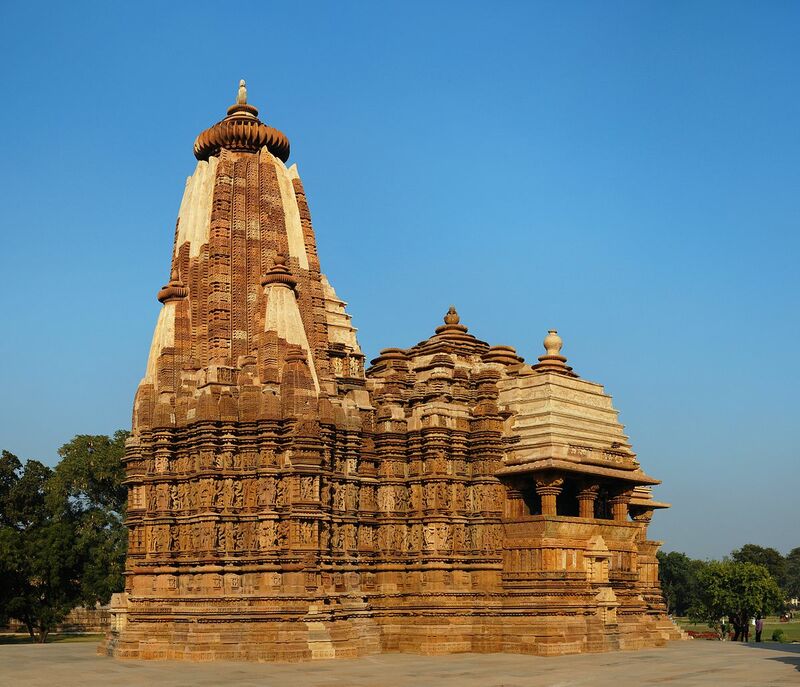 The temple is not only known for its spiritual significance but also for its architectural glory. 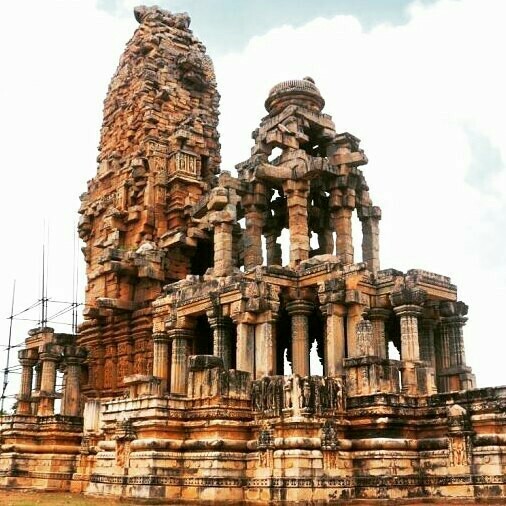 Pilgrims and tourists visiting the temple are left awestruck to see the 43 feet tall Manstambh, also referred to as the column of dignity. 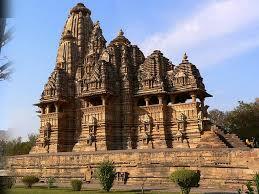 The magnificent mountain of the area is dotted with no less than 900 temples. 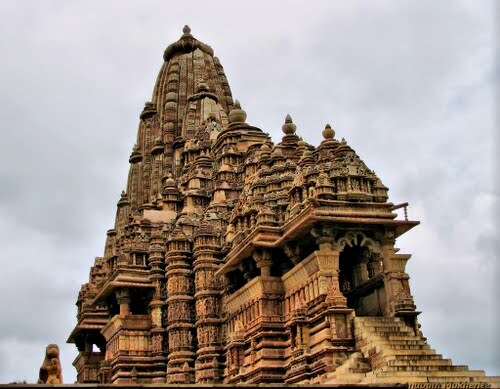 Each supersedes other in magnificence and architectural splendour. 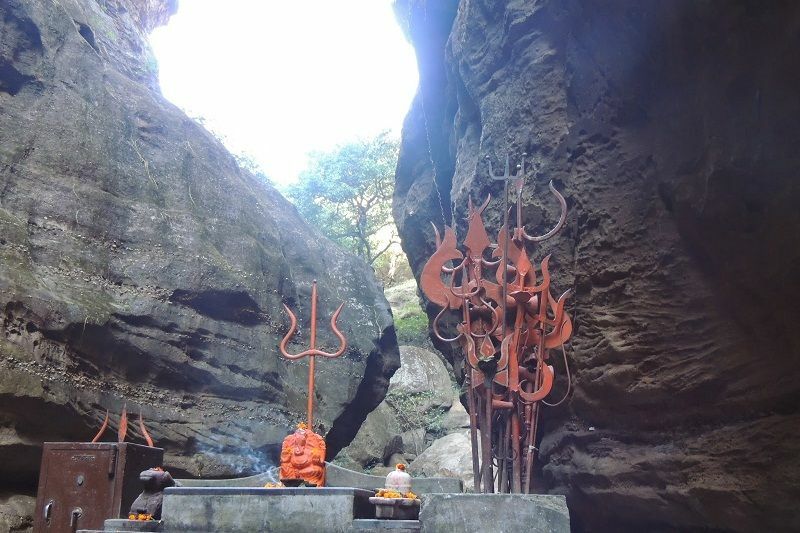 Pilgrims have to ascend 3500 steps or 3 ½ km to reach the summit. 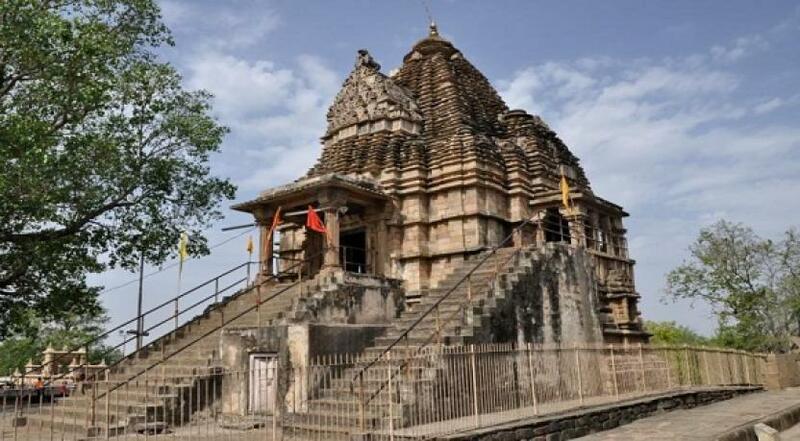 Beautiful images and idols, intricate carvings, impressive murals and jewelled statues are the unique attractions of these temples.